Make your stay here an unforgettable experience as the "guest is always right" with us! 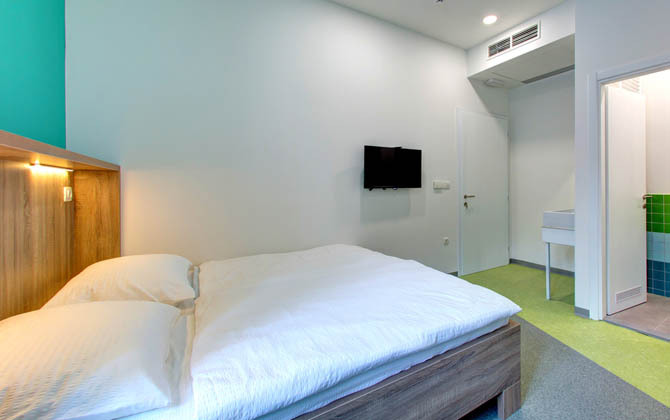 Our rooms are specially adapted for full comfort, private bathrooms, modern AC systems, free WiFi access and free secured parking. 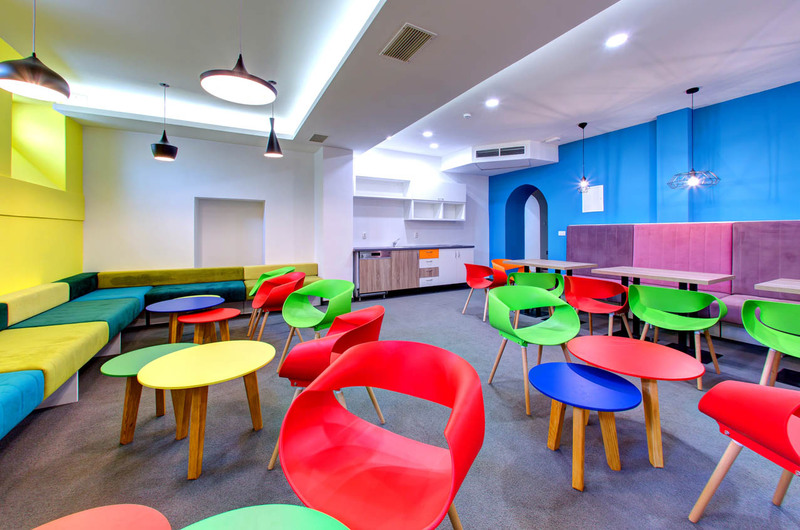 You can choose whether you want to stay in private or "dorms" rooms, and whatever room you choose, we are here to make sure that your stay is an unforgettable experience. 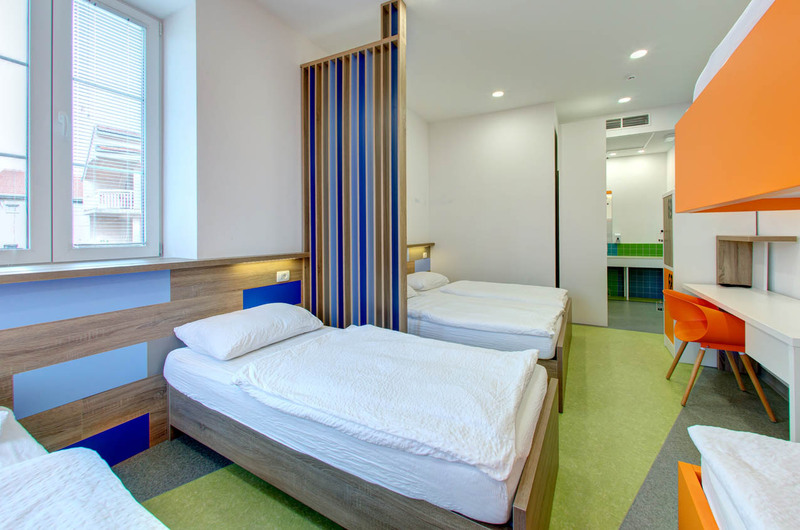 We have 12 carefilly designed rooms that include double, triple and dorms rooms witha a capacity of 4, 6, 8 and 12 beds. 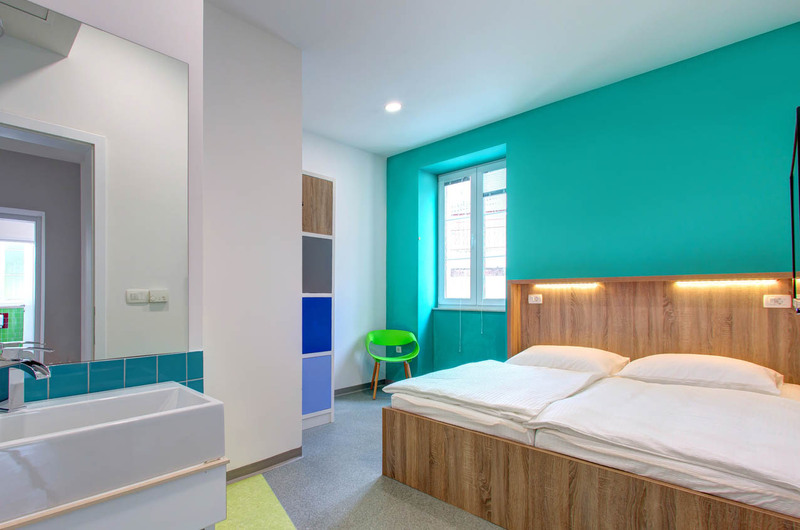 Our PRIVATE ROOMS are specially adapted for full comfort, private bathrooms, modern refrigeration (AC) systems, Wi-Fi access and can be double and triple. 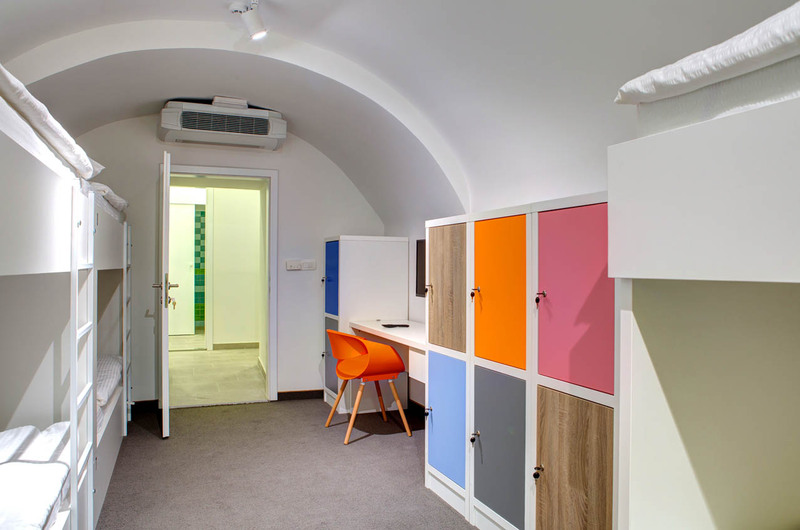 Guests in private rooms are separated from other guest hostel's and enjoy their privacy. 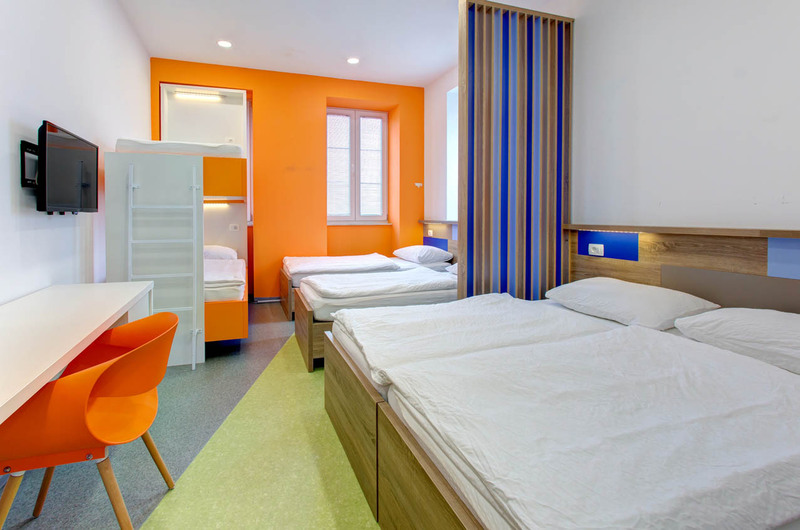 If you choose DORMS ROOM we are here to take care of your stay in an unforgettable experience. 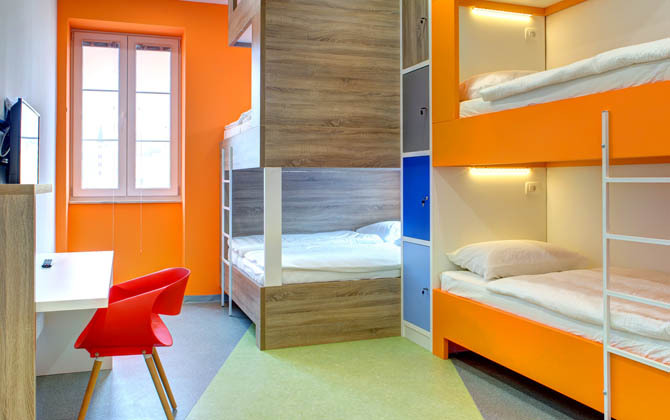 Dorms rooms have a capacity of 4, 6, 8 and 12 beds. 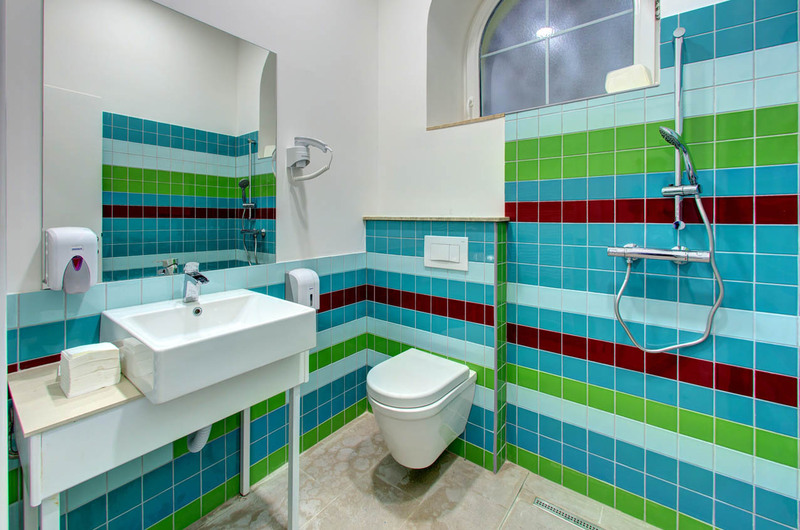 They have private bathrooms, modern cooling systems (ACs), Wi-Fi access. 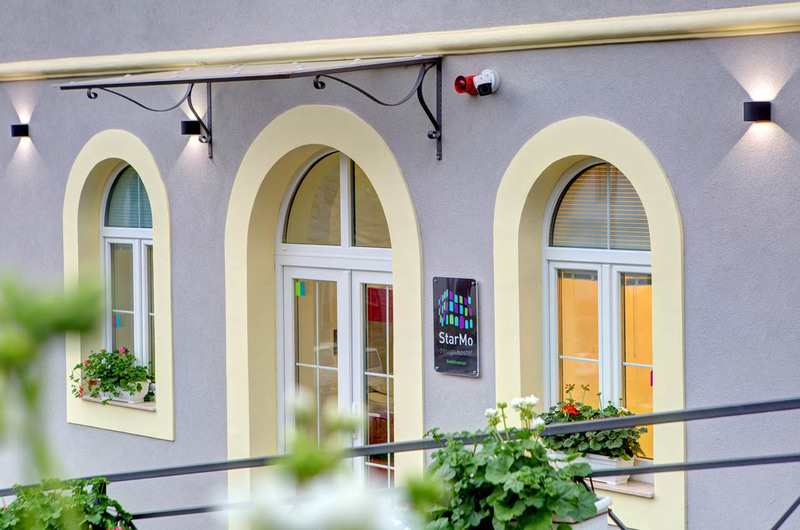 Copyright © Starmo Design Hostel. All rights reserved.